In thinking about some resolutions for the upcoming year, one, in particular, struck my mind. 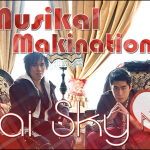 Musikal Makinations needs to cover some more indie bands! So, in the spirit of keeping up with this resolution, and the fact that it’s been quite some time since an indie band album was reviewed, let’s start out the new year right! A YouTuber named tyrashanon performed a wonderful guitar cover of the Radwimps song, Osha Kasha Ma. 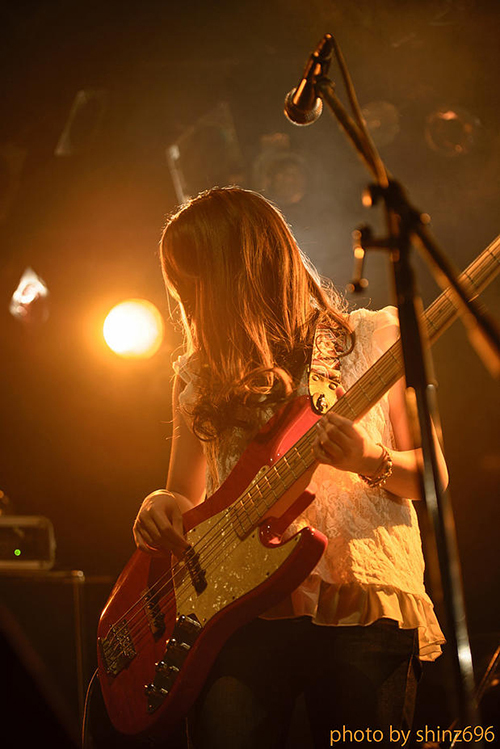 In the description she says she’s 13 years old, is a junior high school student, and has been playing the guitar for 2 years. So at this point, she’s played guitar for as long as I’ve currently been playing the bass. Call me intrigued and interested about what else she’s worked on! Trusty YouTube search to the rescue! I can’t say I’m a fan of Orianthi, but this cover of Addicted to Love by tyrashanon (real name is Serina) was simply amazing. Serina was channeling some Stevie Ray Vaughn with the outfit she’s wearing as well as the smooth guitar play. To top it off, she uploaded this video on February 7, 2012, as a memory for her 14th birthday! 14. I wonder what the heck I was doing at 14. Certainly not this and certainly not with nearly any talent like this! I was even more intrigued! And, thanks to the wonders of YouTube suggestions, I was able to look up even more! Among her many other guitar covers, this gem she uploaded on June 14, 2013 struck me the most as she is singing. Yes, singing! 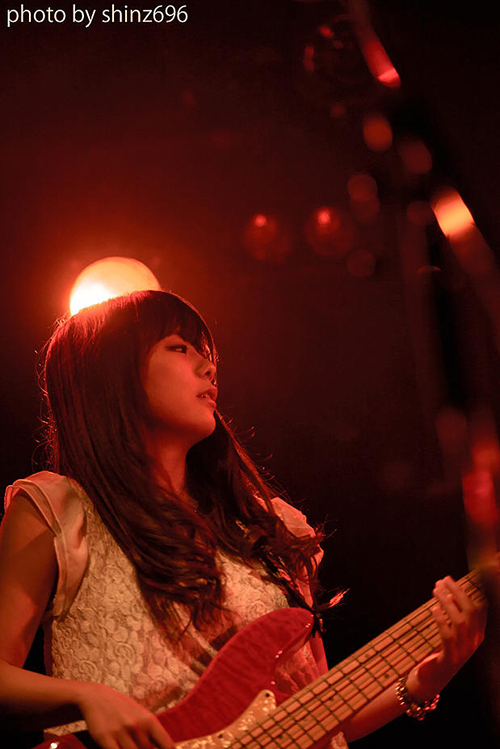 What an awesome voice to complement her great guitar play!!! I had to find out more about Serina, and, once again, YouTube did not fail to deliver. I noticed a few videos for Rick Rack in the suggestions list. 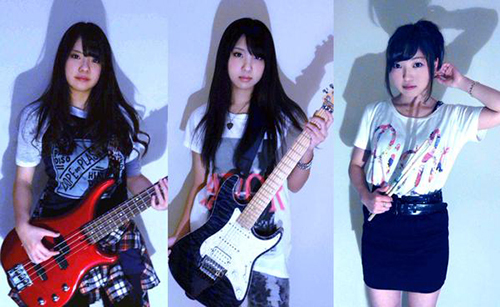 “Wait, Serina is in a band?” I thought. Indeed she is, along with two other members that make up Rick Rack!! 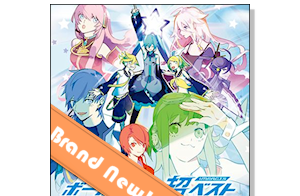 And thus, my curiosity completely activated, I decided to track down all the information I could, including their 1st mini album, for this months review! distributor of their mini album, which I’ll get to later). 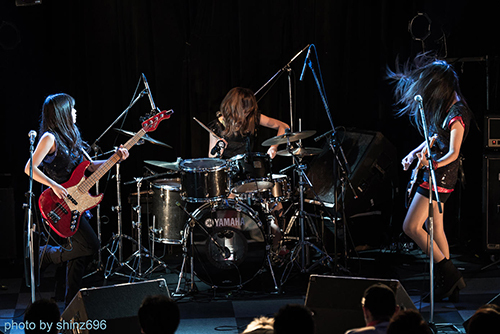 Rick Rack is a three-piece band from Nara-shi, Japan, that formed in August 2013. 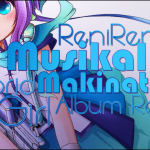 It features Serina on guitar and lead vocals; You on bass and vocals; and Natsuki (who would officially join the band in October 2013) on drums. According to their website profile, they are active mainly in Osaka and Nara, which makes sense since they are still students. It would be interesting to find out how they juggle the time for their studies and music. I’m sure it’s a challenge all young up and coming bands deal with. 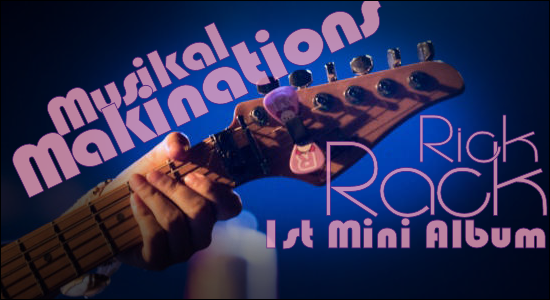 August 15, 2013 Rick Rack won the Music Revolution Grand Prix at their district tournament. March 27, 2014 “Teen White Paper” Grand Prix win at Kansai’s largest teen contest. October 31, 2014 “Flash Riot 2014” finals contestants. Serina is multi-talented beyond her guitar and singing. 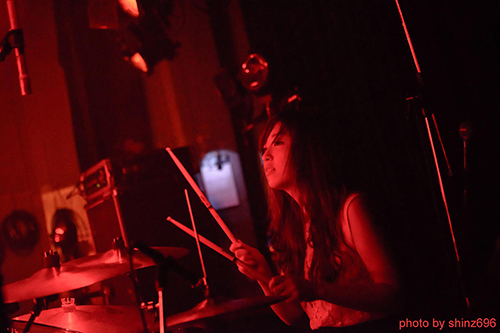 She also plays drums, bass, keyboard, and shamisen. 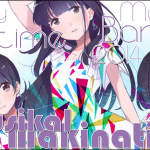 Serina wrote the lyrics and music, and also created the album art for their 1st mini album! I think that’s a good enough introduction to Rick Rack. Let’s get to the review shall we? 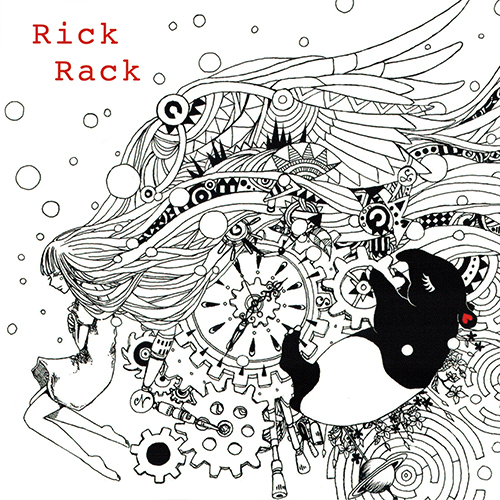 Overall, I give Rick Rack’s debut mini album a Musikal Makinations first 10/10!! I can’t think of any band I’ve reviewed, much less a newer indie band, that has such a profound set of songs in a single release… their FIRST release at that! And no other has been so deserving. These three girls have so much going for them. They are young and talented. All they need is a boost to the next level. I’ve been following them on Twitter for the last few months. 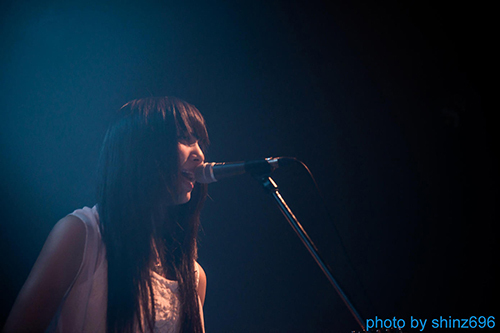 After several performances at venues like Osaka Muse, you can see they are gaining popularity and confidence. I can only hope that their successes continue and that we see more from them in the coming months and years amid the competitive indie band market in Japan. This reviewer will certainly be rooting for them. You should too! Once again, if you made it this far, I thank you for reading and leave you with one of my favorite pictures that I found from the variety of photos from live performances on Rick Rack’s website! 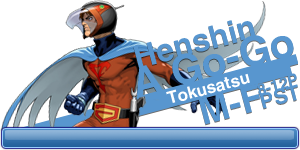 Well, that’s all for this months article! Thanks for taking the time to read it. Post your comments, suggestions, gripes, etc,. so I can fine tune my reviews! Until then, stay tuned to 91.8 The Fan, where you get Everything You Want, and Nothing You Don’t!